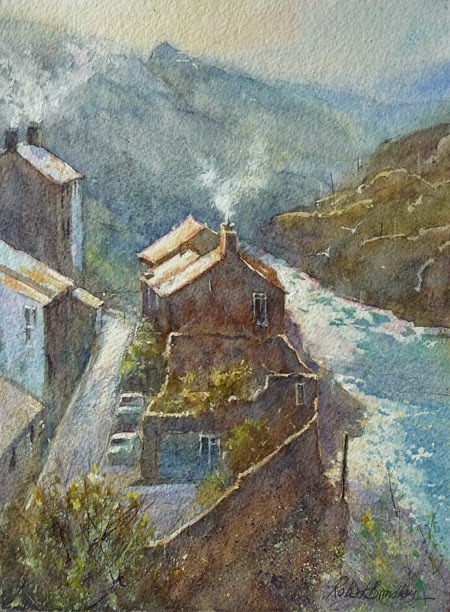 This is the completed watercolour demonstration I painted at my workshop in Staithes last weekend. I spent around 15 minutes adding a little light to the road and making minor adjustments. 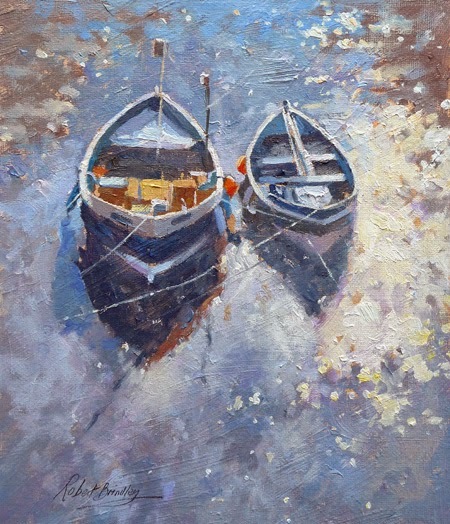 This is the completed oil demonstration I also painted at my workshop in Staithes last weekend. This one looked fine when looking at it the next day, so I only spent around 5 minutes making minor adjustments. Thank you to everyone who attended the workshop at Staithes and do contact me if you have any questions.